More and more people are turning to acupuncture for their healthcare concerns. In fact, it’s the fastest growing movement in healthcare today. There is one simple reason for this: it works. You may heard a miraculous story of how acupuncture has helped someone you know heal from a chronic condition. It is a very powerful branch of Chinese medicine and can be used for things like arthritis, acute/chronic pain, weight management, digestive disorders, menopause, insomnia, acid reflux etc. Although acupuncture can be utilized as a preventative, most of us in the West only seek its therapeutic value after we have become ill and as a last resort. 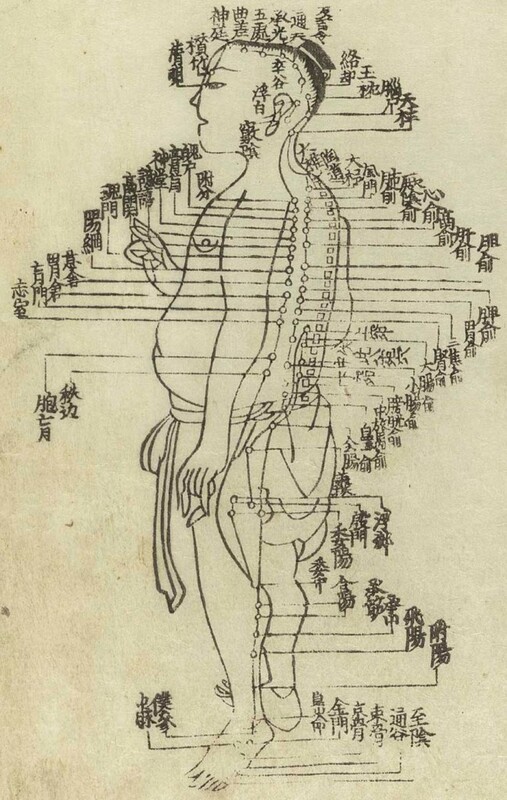 How does acupuncture work from a scientific perspective? By some unknown process, Acupuncture raises levels of triglycerides, specific hormones, prostaglandins, white blood counts, gamma globulins, opsonins, and overall anti-body levels. This is why acupuncture can treat disorders relating to immune deficiencies. This theory states that acupuncture stimulates the secretions of endorphins in the body (specifically enkaphalins). Endorphins are our body’s natural pain killers. They are 1000 times stronger than morphine. Certain neurotransmitter levels (such as seratonin and noradrenaline) are affected by acupuncture. This is why acupuncture is so successful with depression and mood disorders. This is also why people feel so amazing after a treatment. Acupuncture has the effect of constricting or dilating blood vessels. This may be caused by the body’s release of vasodilators, such as histamine, in response to acupuncture. This is the most popular theory among Western scientists. According to this theory, pain signals must pass through a number of high-traffic “gates” as they move from the area of injury upward through the spinal cord into the brain. Like a road or highway, these nerves can handle only a limited number of nerve signals at one time. The pain signals travel very slowly. We can generate other signals which move faster. The faster signals crowd out the slower ones because of the limited capacity of the nerves. (Think about sitting in traffic near a construction zone, where two lanes merge into one. The fast cars in the merging lanes go further and merge ahead of the slower ones, making it nearly impossible for the slow traffic in the lane to move forward. Now use this example to think about the pain signals as the slow ones sitting there waiting for an opening to move through. If one can produce enough fast signals, it can effectively crowd out the pain signals.) 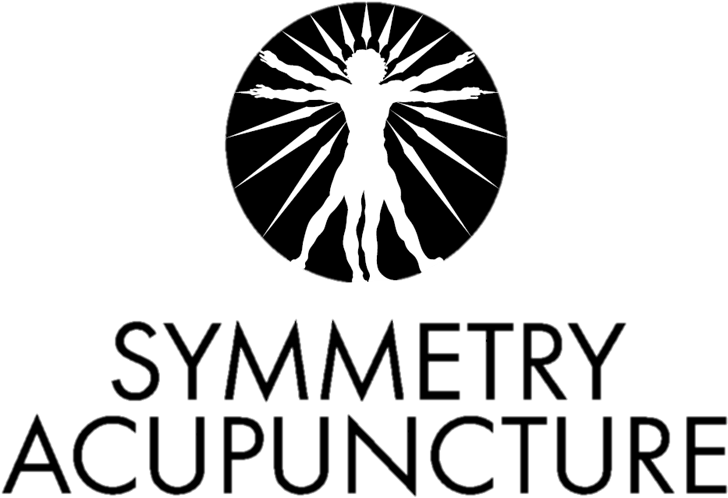 Acupuncture generates competing stimulus and effectively blocks the slow pain signals from reaching the brain. The result: we never “experience the pain”. Click here to see the extensive list of conditions treatable with acupuncture.